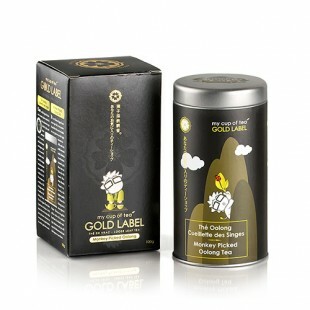 For the ones who are looking for nothing but the best in their cup of tea, we have the Gold Label for them. 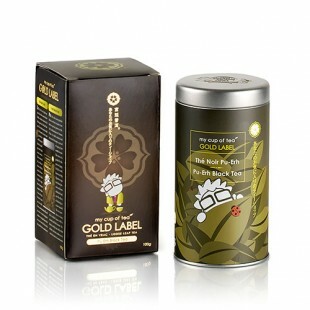 Our entire Gold Label Signature teas are part of the first leaves of a plant which offers the finest aroma and property. 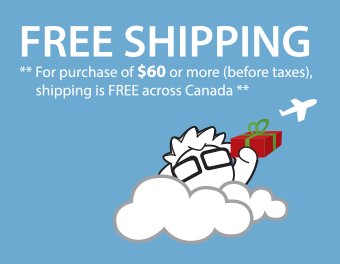 We strive to satisfy tea drinkers who are looking for the best tea in the market. That is why we offer nothing but the most excellent tea imported directly from our tea farm. 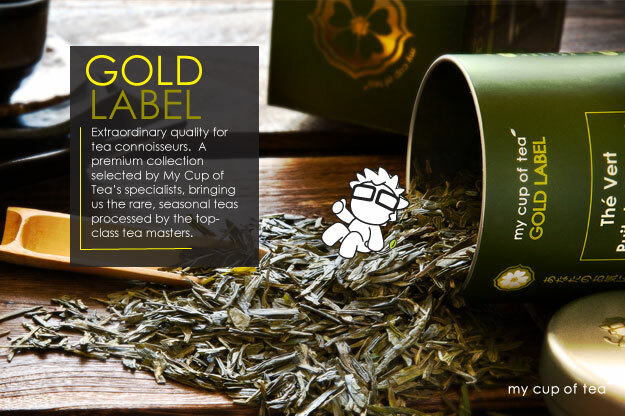 With the Gold Label series, we offer nothing less but the best.